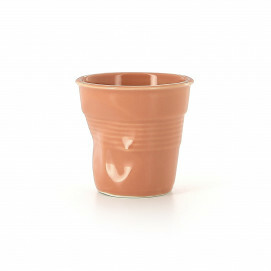 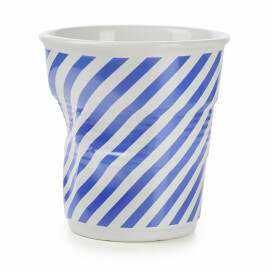 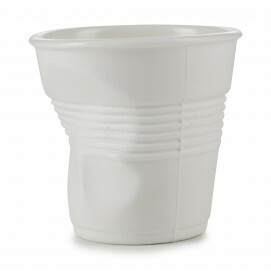 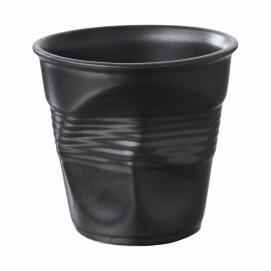 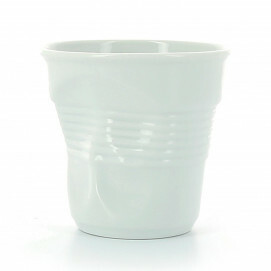 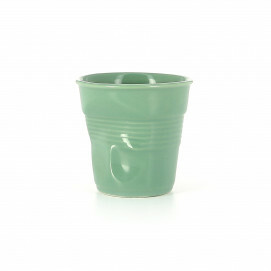 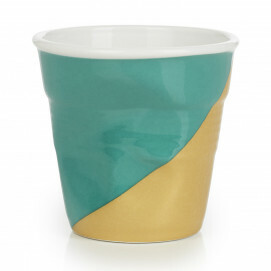 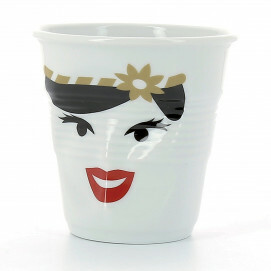 Famous from the moment it appeared on the market about 15 years ago, the ‘crumpled’ cup still has the power to impress. 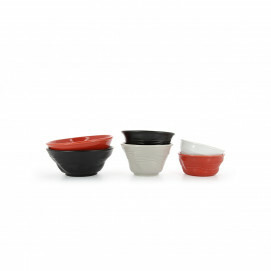 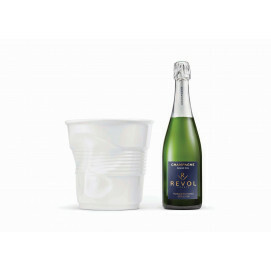 A cult object developed and reinvented several times, it is the result of Revol’s first foray into the world of design. The Drôme factory pulled out all the stops for this project with its play on materials.